Because spelling is for reading, it is important to teach spelling, not merely assign it. 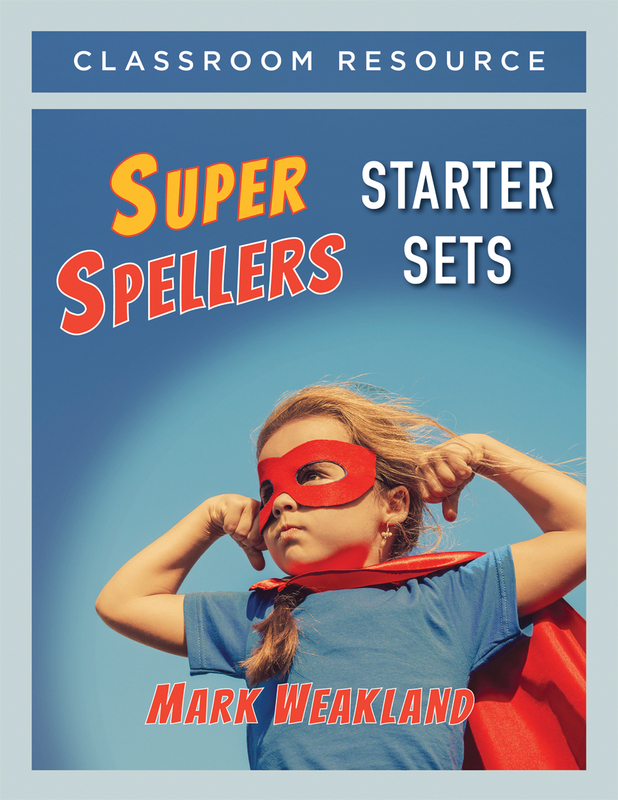 With Super Spellers Starter Sets, you have everything you need to bring to life the wisdom of Super Spellers: Seven Steps to Transforming Your Spelling Instruction. Mark Weakland is a literacy consultant and coach, author, and musician.